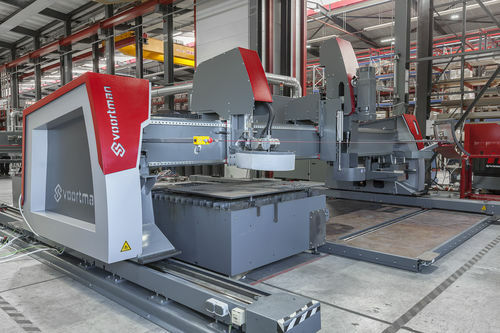 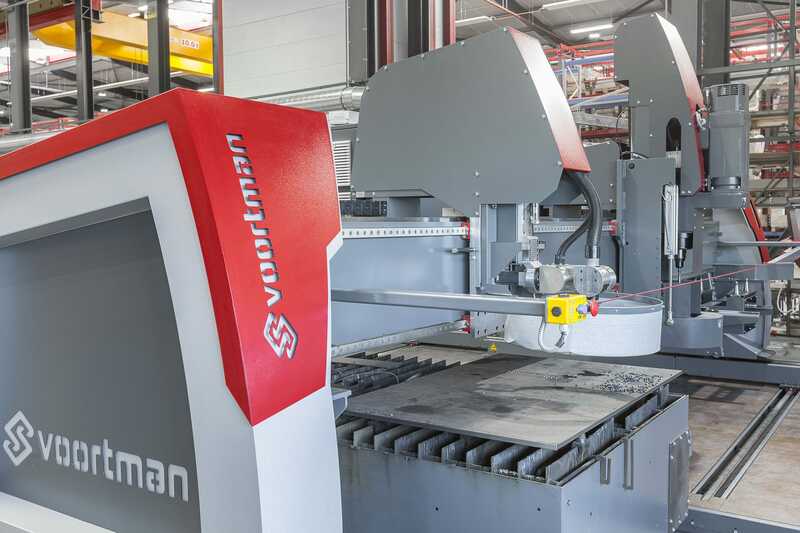 The new Voortman V310 plate processing machine means all known advanced technologies of our current range, plus extra additions. 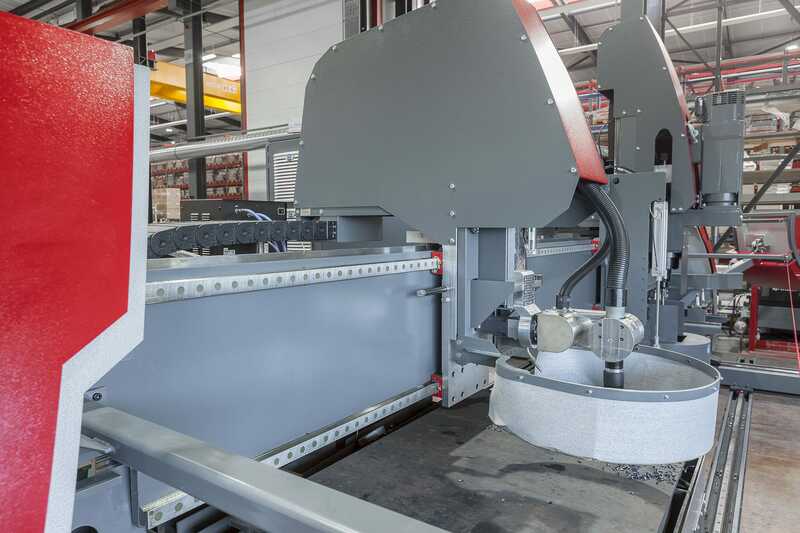 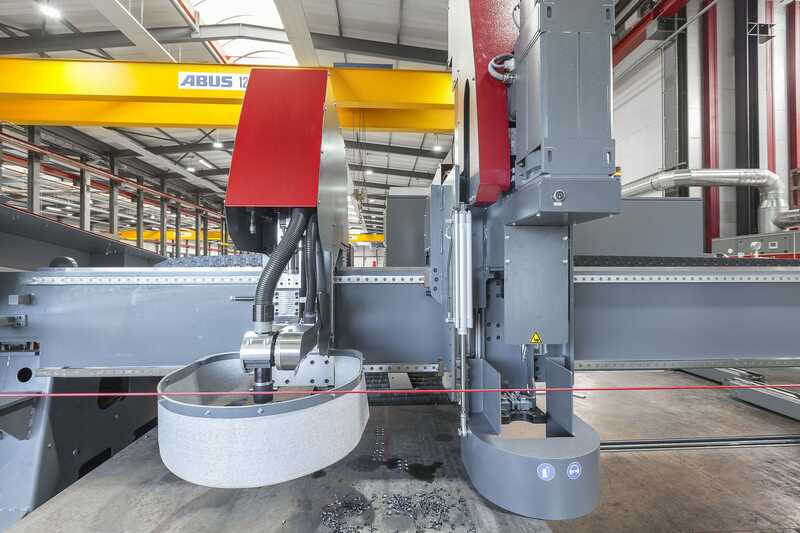 Equipped with a drill spindle, the V310 meets diversity and flexibility in processing where cutting, drilling and marking are carried out in one process list. 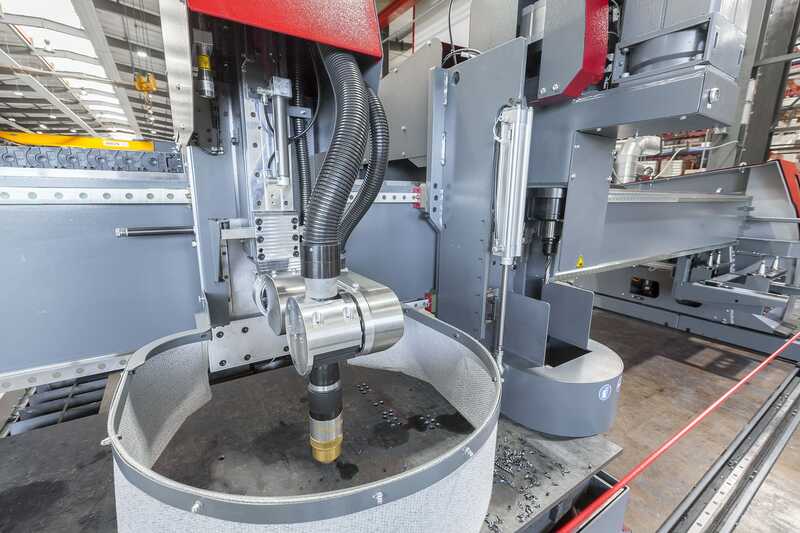 Holes up to 40mm can be carbide drilled with the SK40 drill spindle.